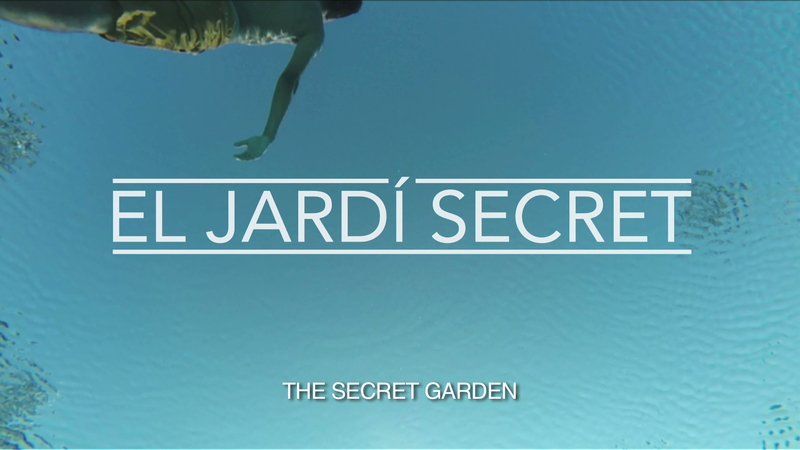 El Jardí Secret ha canviat de nom. Ara es diu NO T’ATURIS. The Secret Garden is a late adolescence choral portrait documentary, following a group of low class teen- agers over a whole academic year. We will see their physical and psychological changes during the transi- tion from childhood to adult age, showing their expectations, their efforts, failures and successes. The Secret Garden talks about adolescence, immigration, school failure, school drop out and also how education is one of the only guarantees of social progress.